A single solution for all your business needs. Most operators agree that managing members effectively isn't easy, but it can be simplified using GladstoneOne. With our powerful package management system, you decide on the rules for each type of membership you offer and GladstoneOne does the rest. Assign a membership to a contact and GladstoneOne applies your rules for prices, access hours, charges, payment responsibility and much more. Our WebAccess module gives your customers self-service online access to many important functions that would traditionally have involved staff time and effort. Staying on top of your member database and keeping in touch is paramount for member retention because if you're not, you can be sure your competitors are. Bookings with GladstoneOne is an integrated scheduling and resource management system that ensures your valuable time slots are filled without the risk and time associated with paper-based or disconnected systems. Eliminate booking clashes and increase resource efficiency and profitability. 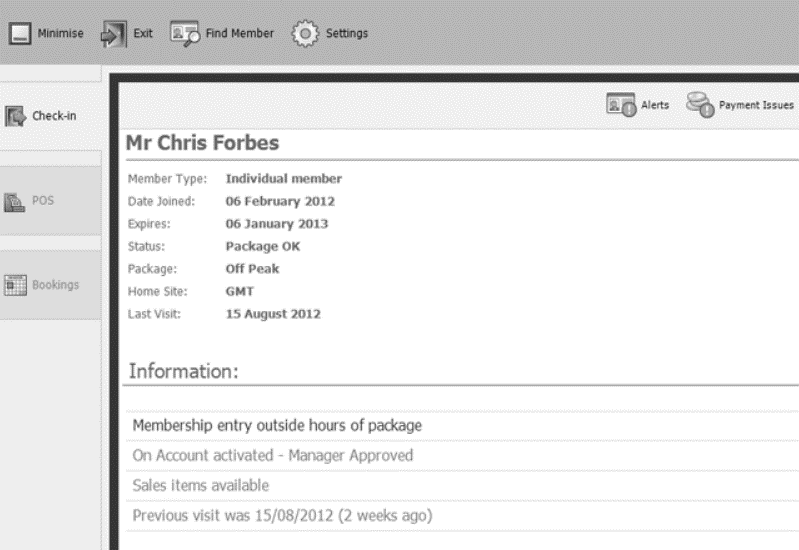 Help your members to make more bookings, more often with this great GladstoneOne feature. Quite simply, this feature allows you to centrally manage the scheduling of physical spaces such as class studios, assign invoices and accept payments with no more paper schedule books. Struggling with software which isn't up to the job will result in unhappy members and stressed out staff. GladstoneOne takes all the hassle out of access control with a simple, staff and member friendly Front Desk. 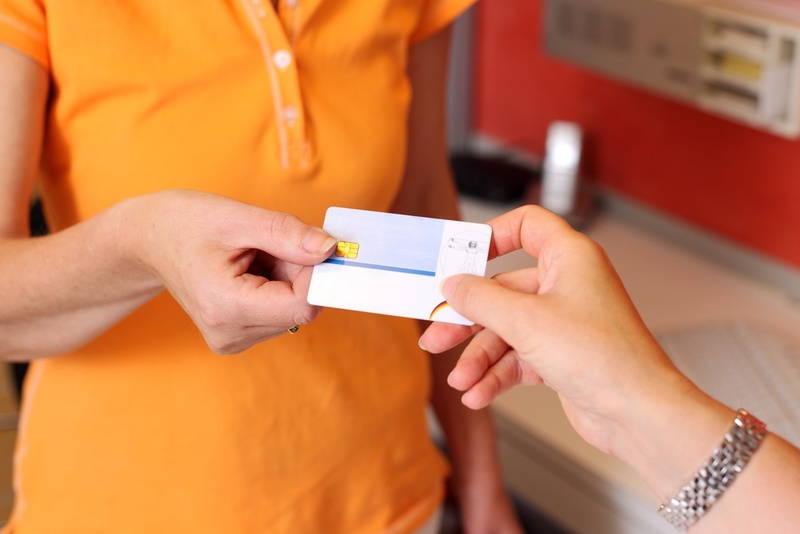 GladstoneOne quite simply gives you a low-cost, easy to use solution with custom designed ID cards. GladstoneOne is set up and ready to run for individual and corporate sales giving you the ability to instantly look up contact details, and at a glance, see all the key information you need. Our software solutions provide you with total control of your package and series-based add-on services such as towels, lockers, personal training and more. No more giving out free sessions or paying staff for sessions not completed due to lack of the right system, or the use of a highly inefficient one. Using GladstoneOne’s marketing tools you’ll be able to identify opportunities and implement campaigns to rapidly grow your membership base. 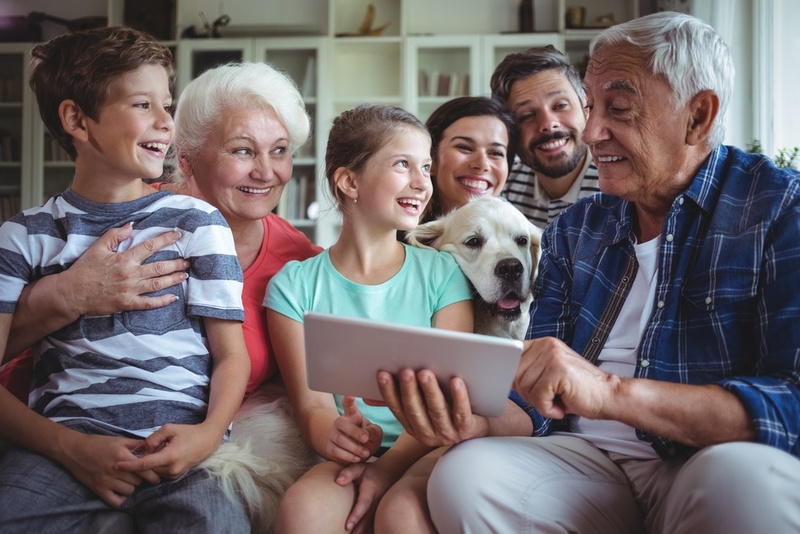 GladstoneOne’s email marketing gives you an affordable and easy way to connect with your members through email communication. Whether you have one site or one hundred, GladstoneOne’s Point of Sale features can help you increase spend per member and profitability with a system integrated into your membership management. Billing and payments are one of the most important parts of any organisation, therefore GladstoneOne provides you with a consolidated source to track all your revenue in one easy-to-use system. If you’re serious about increasing your collection rates and reducing your costs, GladstoneOne can help. The in-depth reports allow you to analyse and report on all your data with just a few clicks in your favourite browser. Mobile provides a huge opportunity for Leisure. With the MobilePro mobile marketing app solution, Gladstone customers can have their own branded app in the app stores (IOS & Android) to retain members, acquire new ones and generate new revenue sources. It's easy for your members to find you in the app stores and it's great for your brand visibility.